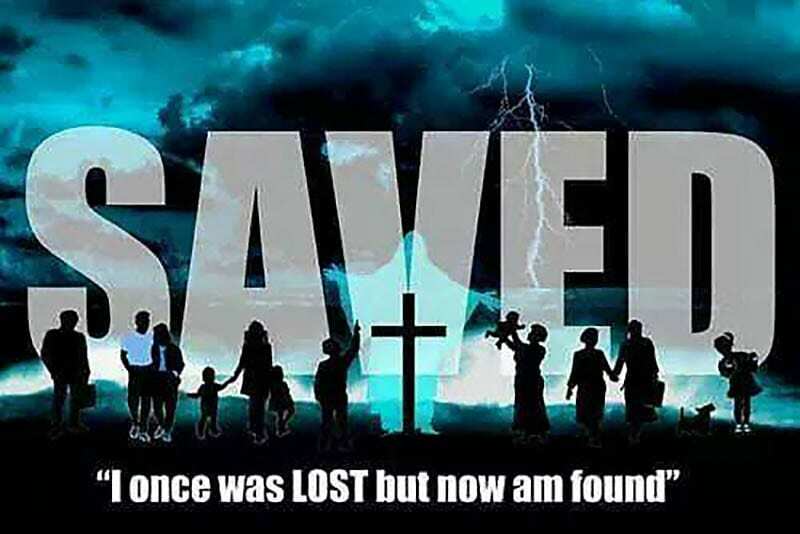 The first question is, “Saved from what?” And the biblical answer is: Sin and death. Romans 5:12 says that the First Adam’s sin (disobedience) brought death to all his descendants. The only antidote for death is LIFE. The only way to life is BIRTH. The only way to birth is SEED. God speaks of salvation in this “administration of the secret” (Eph. 3:9) as a birth. In fact, He calls it being “born again of incorruptible seed” (1 Pet. 1:23–KJV). He says that when anyone “confesses with his mouth Jesus is Lord and believes in his heart that God raised him from the dead” (Rom. 10:9), he receives the guarantee (down payment, token, assurance) of salvation (2 Cor. 1:21 and 22; Eph. 1:13 and 14). That salvation will be consummated when the Lord Jesus Christ comes to take all Christians out of this evil world and gives each one a brand new body like his own (1 Thess. 4:13ff; Phil. 3:21). Until the Lord comes for us, we are to work heartily as an expression of our thanksgiving to him for doing the hard work he did to save us by grace. Knowing that we are “sealed” in Christ and that our salvation is permanent gives us the freedom to go all out for our Lord. See our booklet: “25 Reasons Why Salvation is Permanent for Christians.” We have several articles on the subject: “Why Be Born Again?” “Will All Be Saved?” “What Is the New Birth?” “Why Did Jesus Have To Suffer and Die?” “Speaking In Tongues;” and “Adopted by God.” We have several audio teaching: “Jesus Christ, Our Captain;” “Grace Unto Works: The Christian’s Rewards;” and “Administrations in Scripture.” There are teaching videos: “God Made Me Do It?” “Get A Life – Part 1 of 3;” “Get A Life – Part 2 of 3;” and “Get A Life – Part 3 of 3.” Also see our class: “One Day With The Creator,” Segment 17.